And, OH BOY are you in for a whole lot of SWOONING with the arrival of their latest collection, ‘New Reign’. 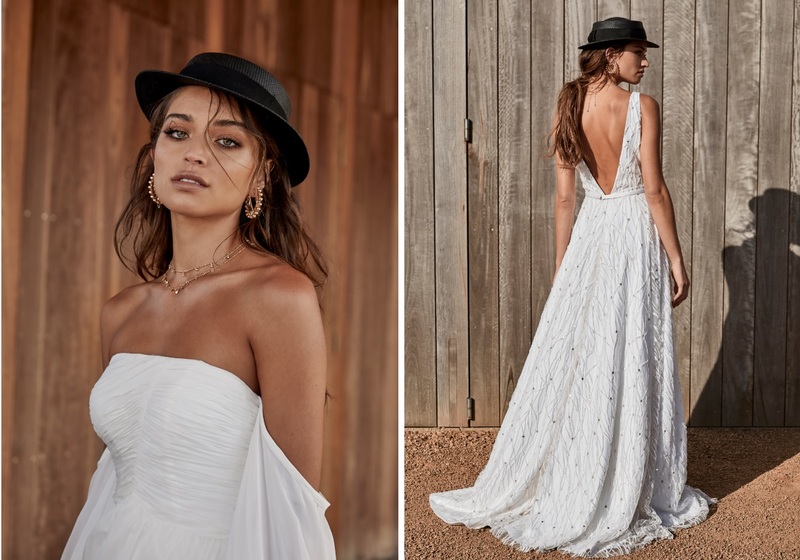 The new line marks a milestone in the incredible emerging brand’s history as they set to completely disrupt the industry with their seriously cool, innovative approach to bridal and their new, daring designs. 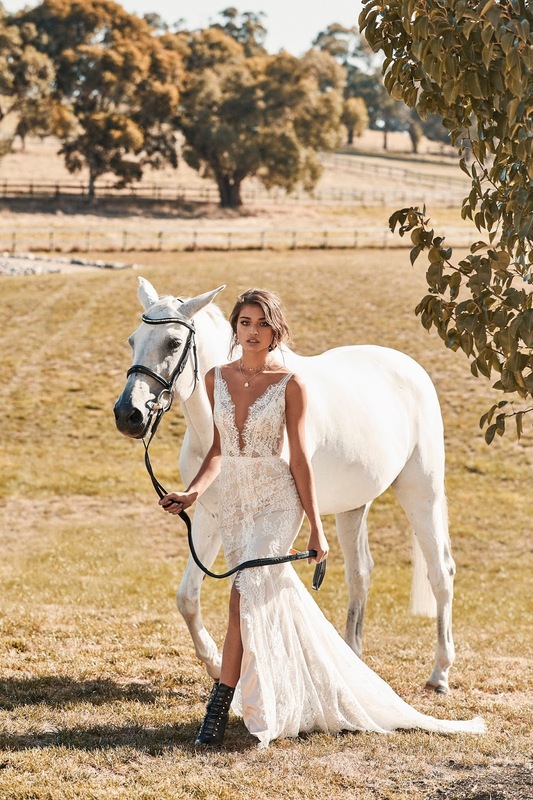 The latest campaign is set on a horse stud in the Mornington Peninsula in Victoria, and beautifully showcases a sense of royalty, beauty and compassion. Bringing to the floor a fabulous array of textures and fabrics, the new line is perfect for the true romantic. I’m completely in love with the clean, simple separates and contemporary silhouettes, just perfect for the 2018 bride. 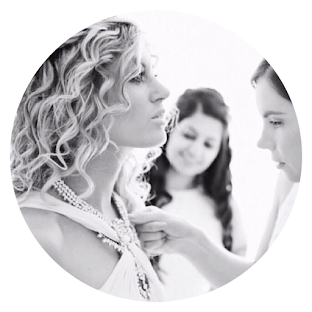 Trust me when I say you’ll also delight in the brand’s new CHOSEN website, featuring all the collections, stockists and up-coming trunk show information. Plus, delight in the fact that you’ll also be able to purchase the full ‘New Reign’ collection at ONE DAY BRIDAL.